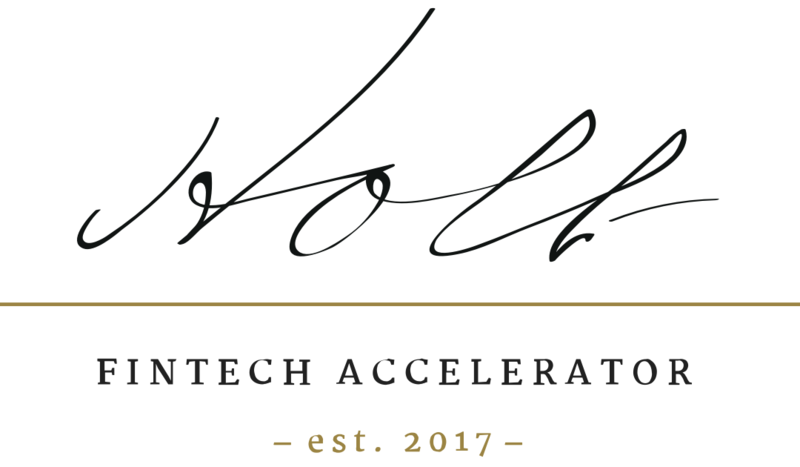 The application period for the Holt Fintech Accelerator has officially ended! What an exciting period it’s been for the whole Holt team. Our Managing Partners Jan Arp and Brendan Holt Dunn attended numerous events all over the world, from Tel Aviv to Europe to Asia, spreading the word and talking to innovate and promising Fintech startups. While we sort through all our applications, we want to extend a warm thank you to everyone who applied, considered, asked questions, got involved, and generally expressed interest in what we’re doing here. This journey has only just begun, and it’s already been an inspiring success that we’ve learned a lot from, so we’re looking forward to what’s next. We will be in touch with our chosen teams as we work through the selection process.